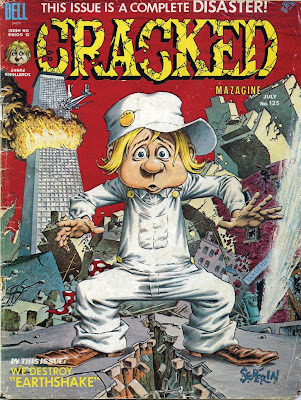 Herb Smith and I discussed Mad, Cracked, and the great John Severin with Vyzygoth last week. This was a fun show. We love this stuff! Thanks to Vyz, here's the classic piece on 43 Man Squamish. Frullips to the ready!